Alright, alright. Kettle chips rock (see post end of 2008). 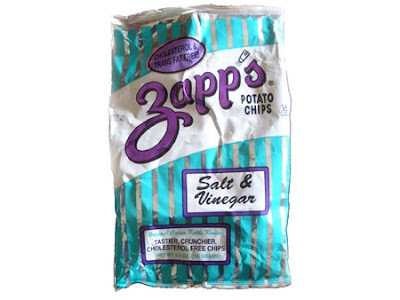 Zapps chips rock, too! Straight from Louuisiana they shake up your taste buds into a salt'n'vinegar party!